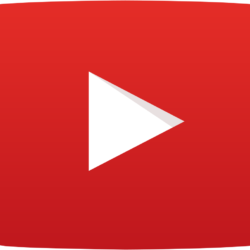 Five More Youtube Channels to Check Out! Jesus goes another list of Youtube Channels Fandible Listeners might be interested in. 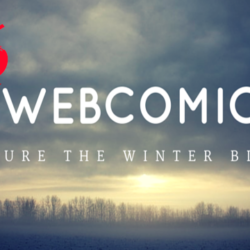 With the cold heart of winter quickly approaching, it’s time for Jesus to once again warm you with some of his webcomic suggestions for the winter blues. 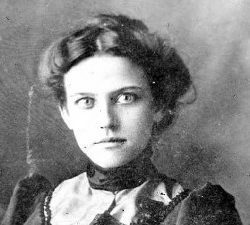 Jesus writes about a massacre that foreshadows a future enemy of the neo-victorian heroes. Five Geeks. One Roundish Table. 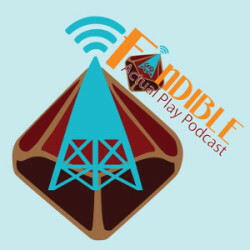 In this episode of Geeky Topics Round Table we discuss game systems we had issues with, Fandible Video Content, Discord, and what fictional world would we love to run as an RPG. 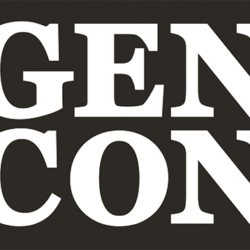 Jesus finally sits down to report on what went down at GenCon this year! 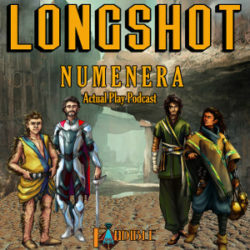 Two old friends speak about our heroes and perhaps all mortals in this Numenera Short Story by Jesus.